Why should you choose stem cell therapy for Lyme disease? Not only is stem cell therapy innovative, safe, and natural, but it offers the possibility of an improved quality of life. Because of this, you can rest easier knowing you might not have to face so many challenges day-to-day, and the potential cure to your suffering is lying dormant in your own cells. Using stem cell therapy for Lyme disease provides a safe outpatient procedure with minimal discomfort or recovery restrictions. Want a chance to get back to living the life you love without having to risk your health to get there? That's what we're here to provide, and stem cell therapy is what we do best! Dynamic Stem Cell Therapy is proud to provide a hopeful opportunity for relief from the devastating effects of Lyme Disease. Stem cells are part of the body’s natural healing process. By unlocking the power of your own stem cells, your body encourages affected cells to regenerate and rebuild. This could have many potential effects, including lessening pain, increasing energy, and providing relief from other symptoms. 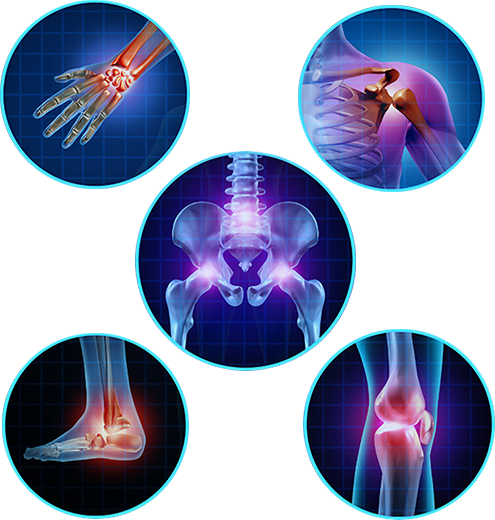 Stem cells target damaged and degenerated tendons, ligaments, and cartilage in the body that are causing pain and discomfort. Through their own healing properties, stem cells can regenerate these affected areas, potentially providing relief from pain. To treat Lyme Disease, stem cells are reintroduced to the body intravenously allowing the circulatory system to carry these regenerative cells throughout your body. Stem cells encourage the repair of affected cells, providing hope for delaying, stopping, or even reversing the effects of Lyme disease. Because stem cells are taken from the patient’s own body, there is little risk of rejection and an increased probability of success. Stem cells repair, regenerate, and maintain your body, potentially helping to heal the pain and damage caused by Lyme Disease. Patients of Dynamic Stem Cell Therapy have reported relief and progress, bringing hope to others desperate for a solution. 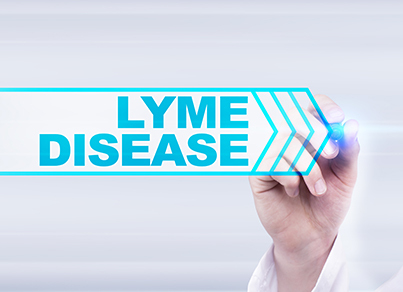 Lyme Disease is a bacterial infection transmitted by infected ticks. These bacteria move slowly through the skin into the blood and lymphatic system, which initially causes a red circular rash and flu-like symptoms. If it remains untreated, Lyme Disease can cause debilitating effects on the skin, joints, heart and nervous system. Lyme Disease can lead to a life of chronic pain with little to no relief. However, recent advances in stem cell therapy may be able to treat these symptoms in a safe and natural way. We have a 3-step process for Lyme disease treatments using the incredible medical advancements of stem cell therapy. Pre-treatment, you will go through a detoxification phase to create the proper environment for stem cell therapy to be most effective. Next, we extract stem cells from fatty areas, since these fat-derived (adipose) stem cells have a high potential for repairing the body. Afterwards, we isolate the stem cells to increase their concentration, which provides an opportunity for greater effectiveness during treatment. Lastly, we reintroduce the stem cells to your body in the way that has the highest chance for effective treatment. 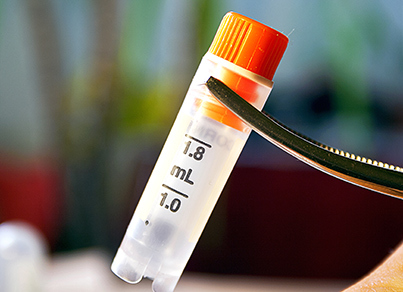 Using a filtered intravenous (IV) system, harvested stem cells are reintroduced into the body. These stem cells will travel through the circulatory system seeking out areas of inflammation, damage and degeneration. With minimal side effects or discomfort, stem cells can work to rebuild infected cells through the body’s own natural healing process. Stem cell therapy for Lyme disease offers patients hope for improved health and the incredible potential to relieve the pain and other debilitating symptoms you are experiencing. What could be better than a natural way to potentially restore your quality of life?